Woman's body found at Adelaide primary school treated as suspicious. 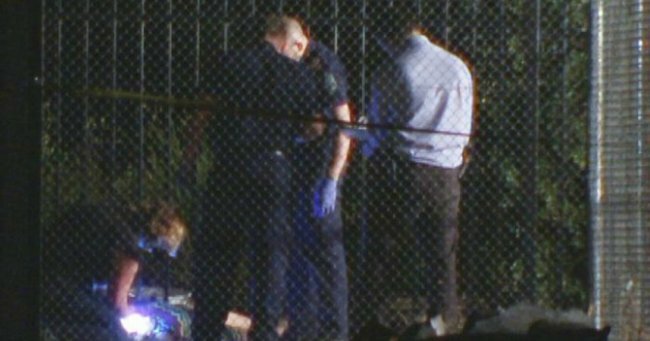 Woman's body found at a Smithfield Plains primary school in 'suspicious' circumstances. The discovery of a woman’s body found on the grounds of a Smithfield Plains primary school in northern Adelaide is being treated as suspicious. Police said they were contacted by a member of the public just before 5:30pm on Wednesday. The person had found the body near the corner of Peachey Road and Vincent Street. Police said the circumstances surrounding the death were being treated as suspicious. Elizabeth Criminal Investigation Branch and Crime Scene Investigators have examined the scene and will return to the site today.